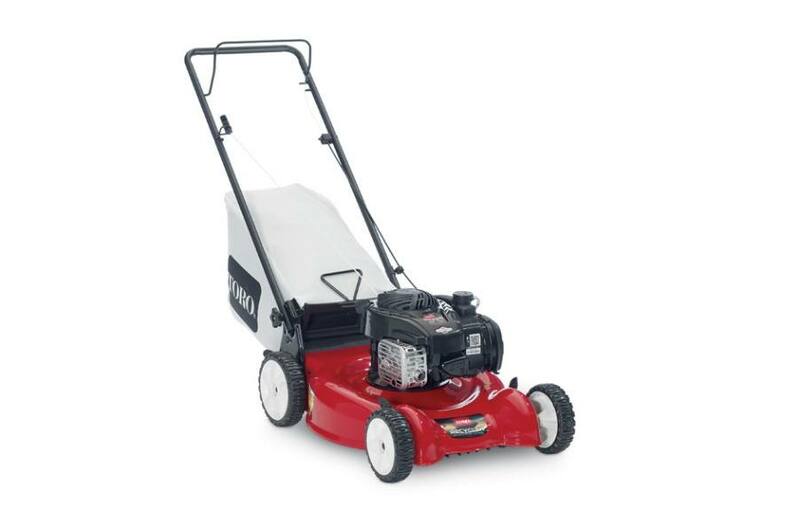 Toro 20" (51 cm) Push Mower (20319) for sale in Manassas, VA. Beltsville Construction Supply Inc.
20” (50.8 cm) Recycler® Cutting Deck: The 20" (50.8 cm) cutting deck is lightweight and maneuverable. The smaller width allows for mowing in tight areas. The 4" deep dome deck design makes for superior mulching and bagging. Height of Cut: 1 in. - 4 in.